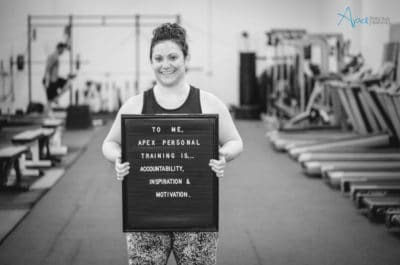 Welcome to Apex Personal Training; Minneapolis’s most unique personal training center. 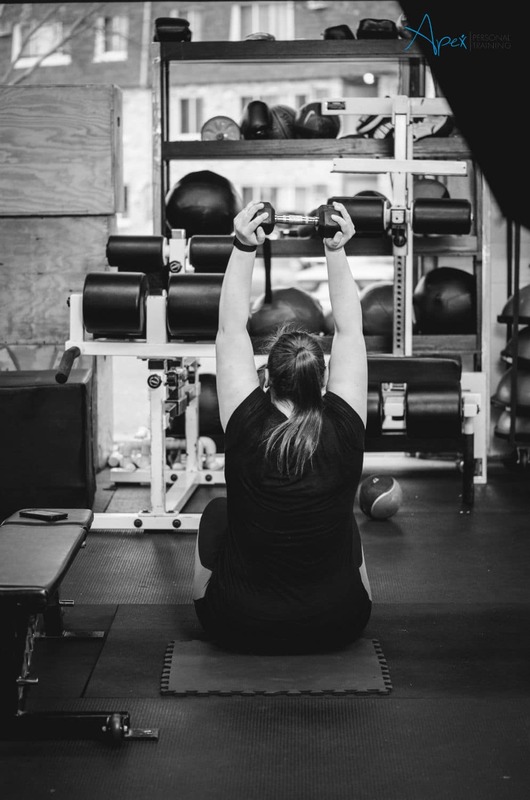 We’re here to help YOU reach your fitness goals. What makes us so unique? 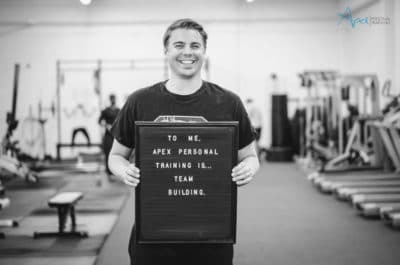 We care about you and create personalized training programs. 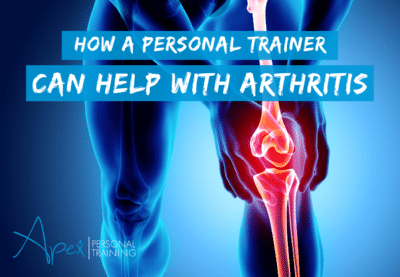 Whether you are training 1 on 1 or in one of our group sessions. Nowhere else will you find personalized training programs specific to your fitness needs. 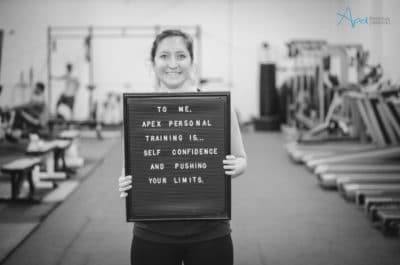 Unlike most “big box” personal training programs, you matter to us and will always receive individualized attention in our group training sessions. 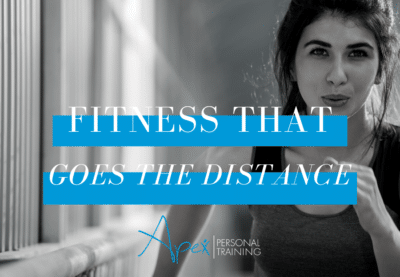 You’ll get your own personalized workout designed to help you tackle the fitness aspects important to reach your goals as quickly as possible. 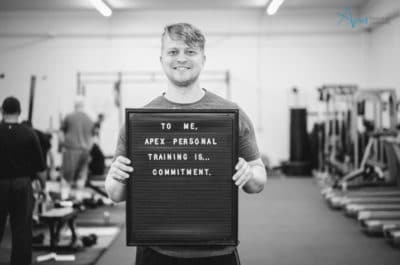 Located in St. Louis Park, Apex Personal Training is the only facility offering personalized-group-training in Minneapolis, and to all surrounding areas including Hopkins, Minnetonka, Eden Prairie, Chanhassen, and Plymouth. 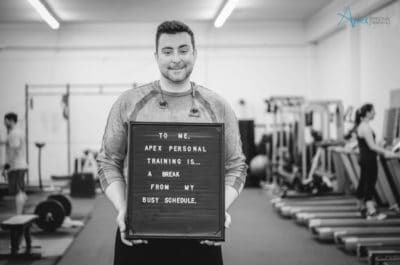 From 1 on 1 sessions to personalized group sessions, your workout is guaranteed to be specific to you and your fitness needs. 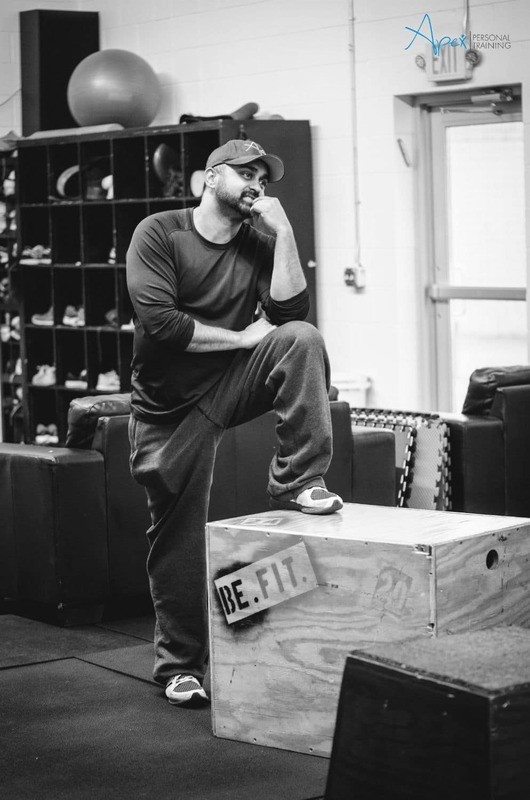 We focus on teaching you the fundamentals first because we value education and proper movement. We understand beginning can be intimidating which is why we meet you wherever you are in your fitness journey. 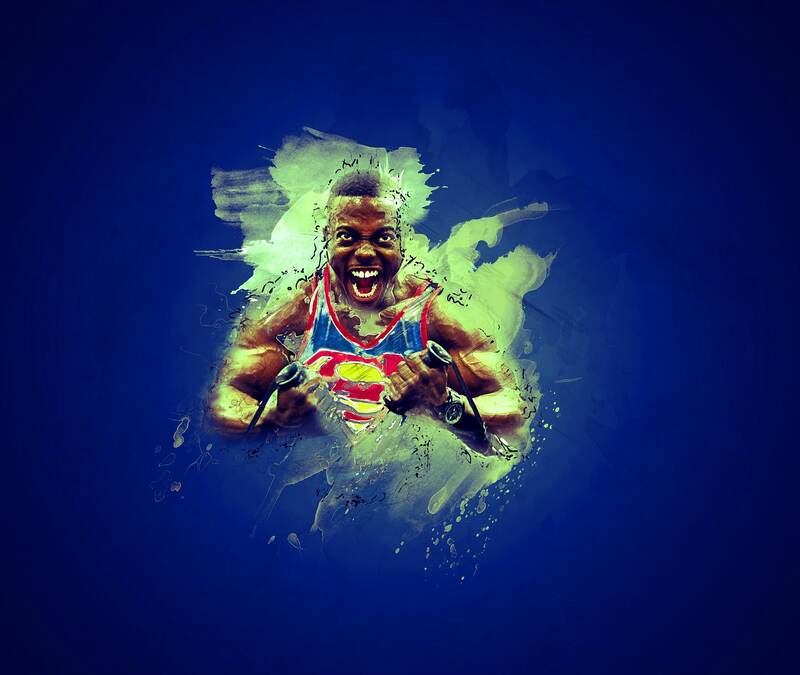 Your story is as important as the results. 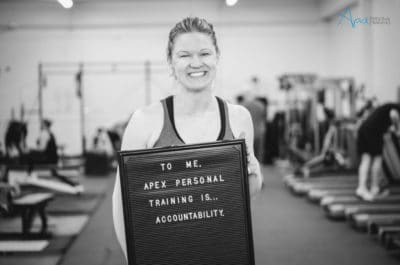 With Apex Private AND Personalized Group Training you receive a personalized workout that has been tailored just for you, and no one else. 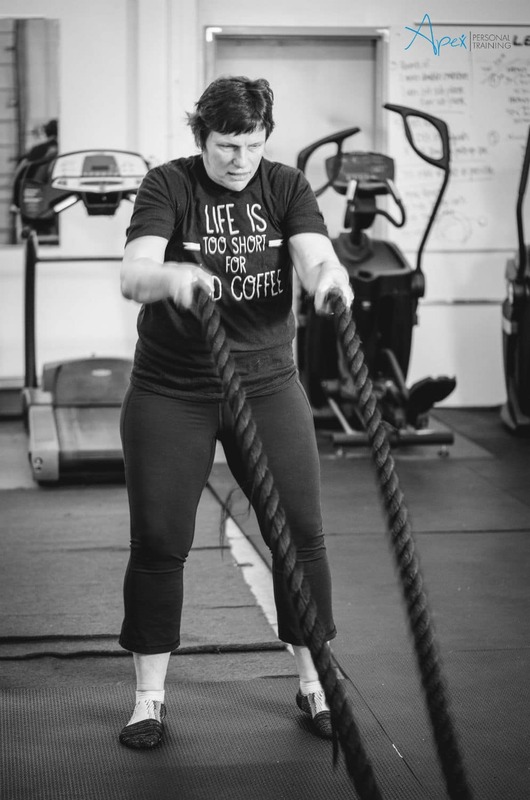 You have unique health and fitness goals, and we will help you reach them. 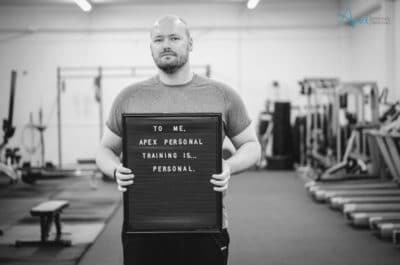 We take what we do personally. 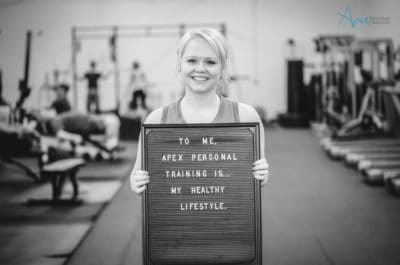 We know we’re not for everyone but if you choose Apex we’ll guide you every step of the way to looking and feeling your best!